Hi Cliff. I loved seeing the pics of your ride on Facebook. 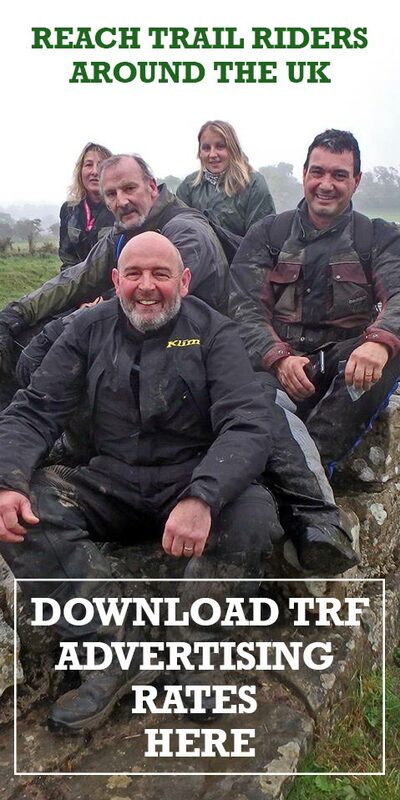 It looked like such a fun day out. 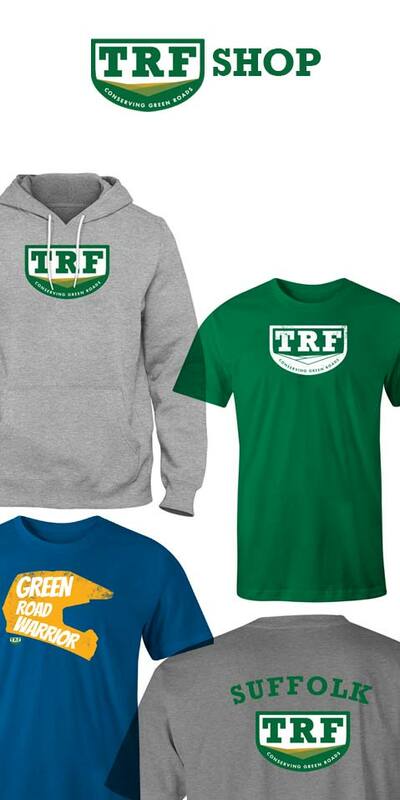 Have you been riding with the TRF for long? 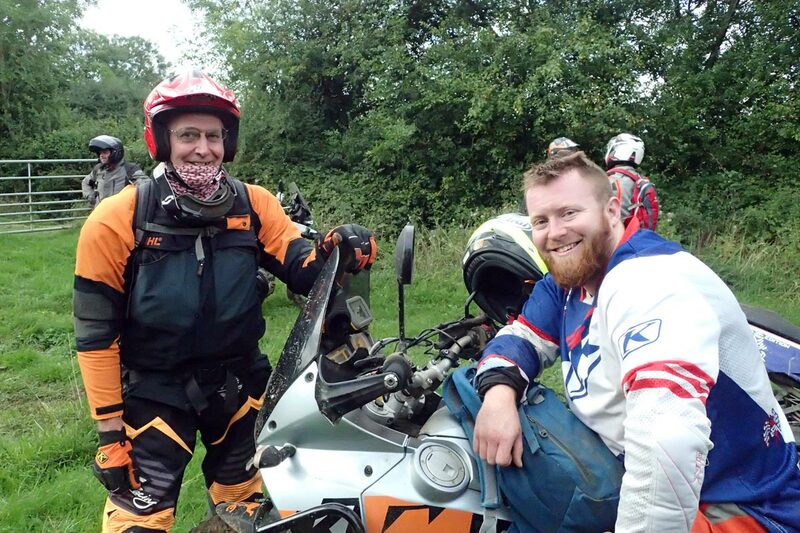 I started trail riding in 1968 building a BSA BB 500 Gold Star, I rode the early Monks Trod & entered the Exeter Trial with Tim Stevens. 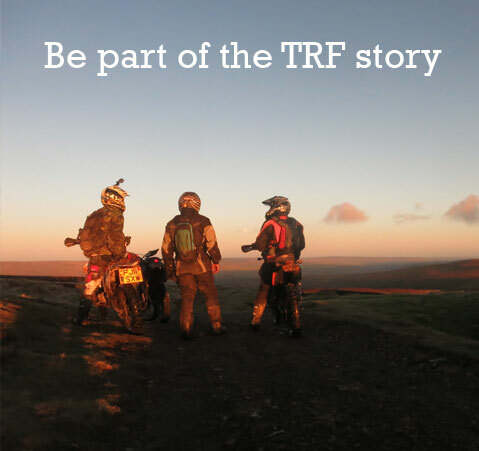 Later with a B40 & a Bultaco Matador, I stopped riding in 1975, restarted trail riding 5 yrs ago & joined the TRF as it’s the only way to ride trails for me. 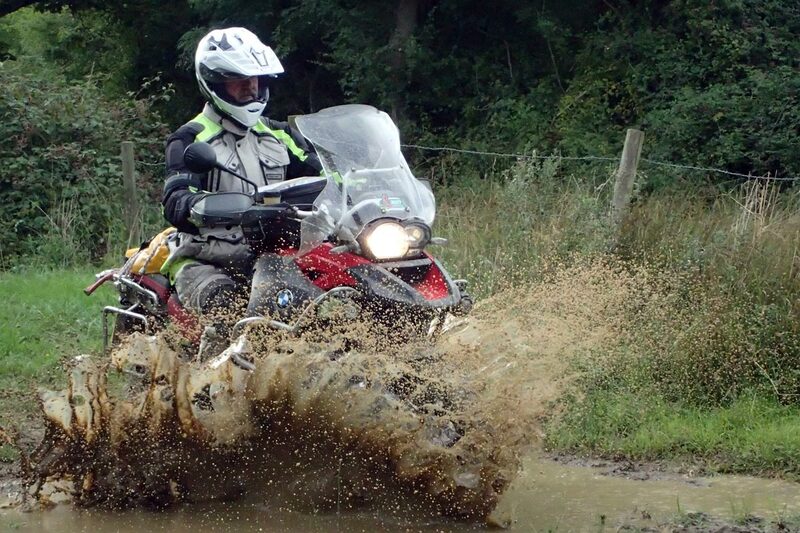 I now ride a TTR250, TT600 etc with Oxford, Glos & Wilts groups. So it looked like it was all big bikes. Was that the plan? 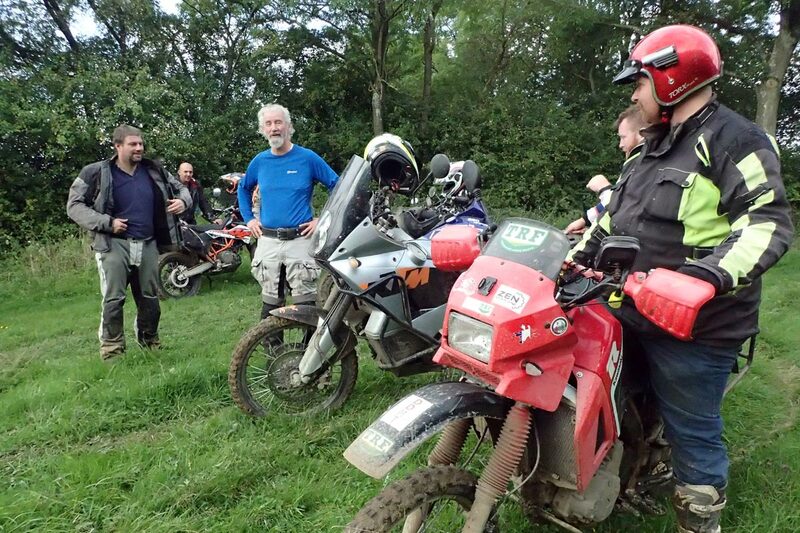 The ride was planned for big bikes but this included bikes from a CRF250L to a GS1200, most were OX/TRF plus a few friends. 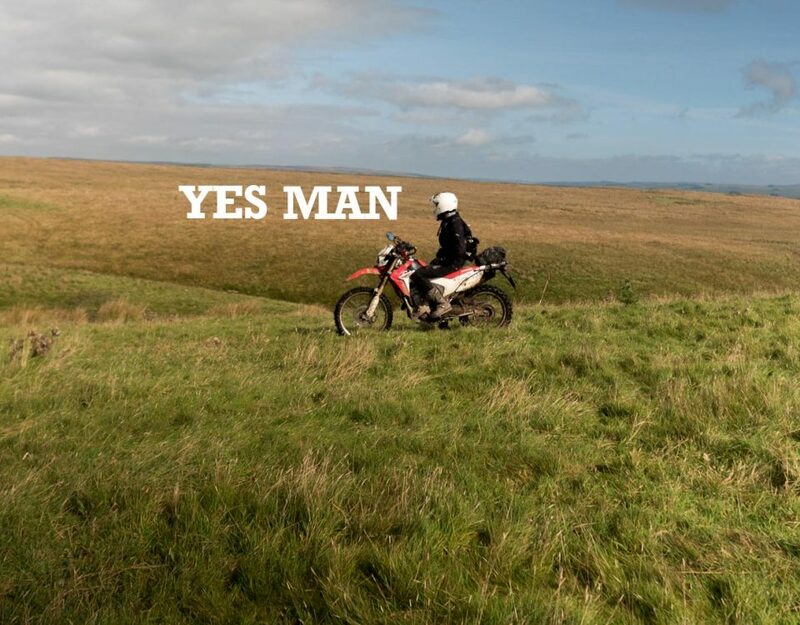 Where did you ride? Was it hard going on some of the bigger machines? 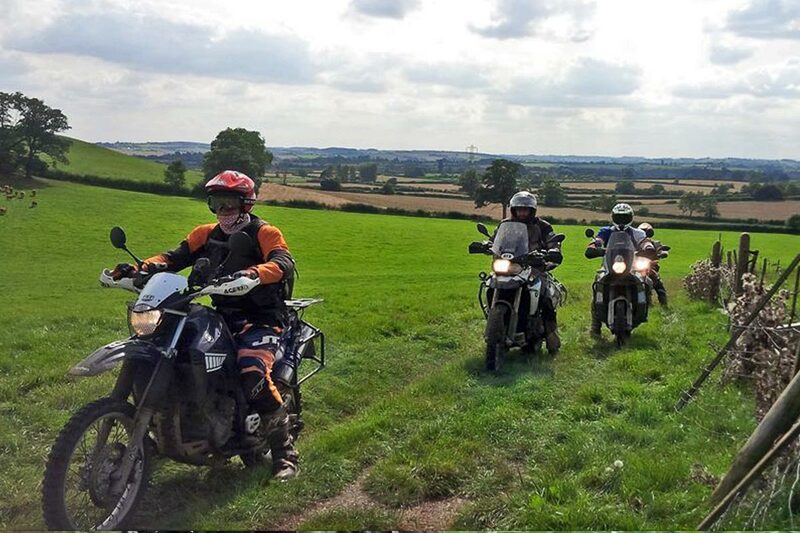 The ride was based around South Northants, I was careful to select a route that was big bike friendly, plus we split the group a few times for those who like a challenge & for others the scenic route. 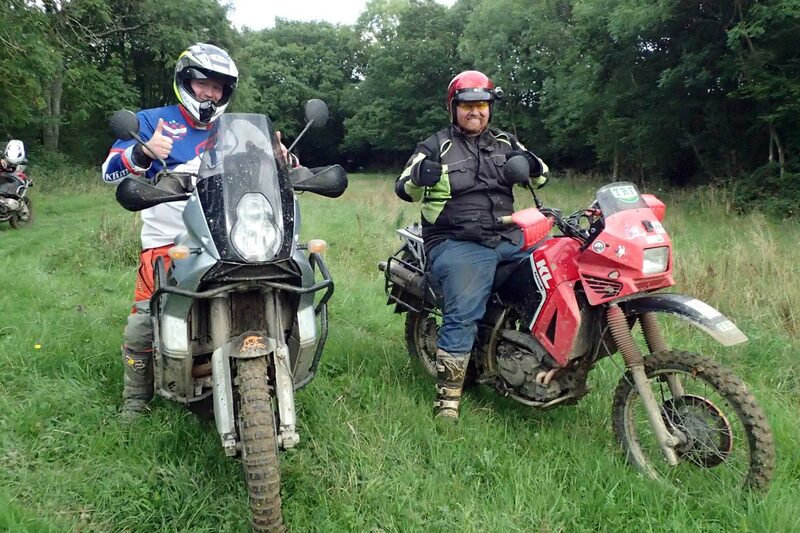 We had no problems with any bikes or riders, in fact they were stimulated to try harder trails as the day went on. 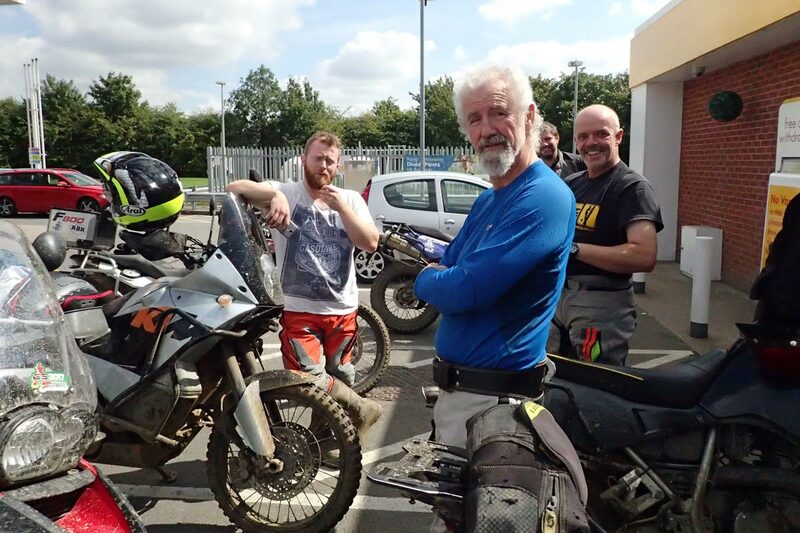 Most riders hadn’t meet up before but soon they all interacted & chatted, making it easier for me to lead the group. 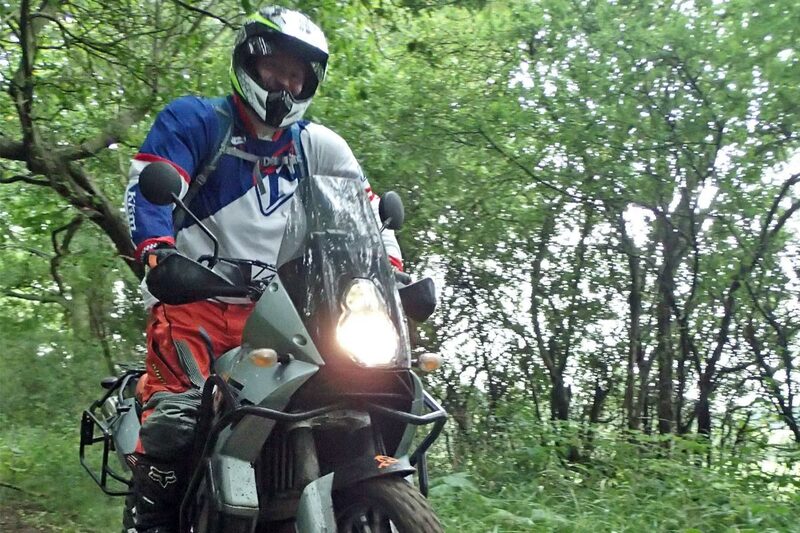 Do you think big bikes get a different reaction to smaller enduro machines when out on the trails? 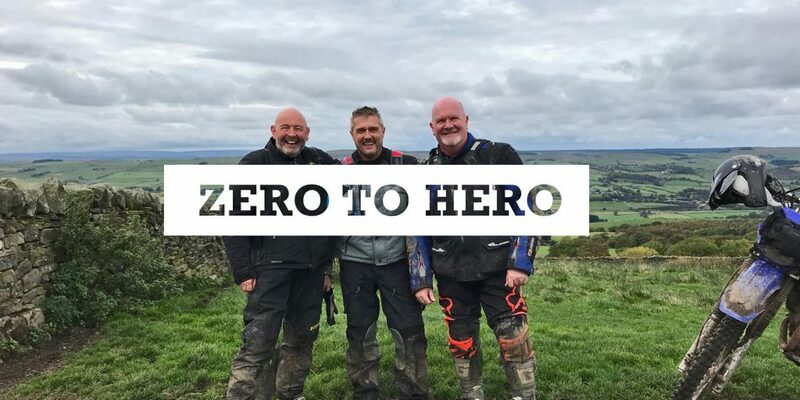 We followed the ‘code’ with the main user being horse riders who were pleased with our riding. 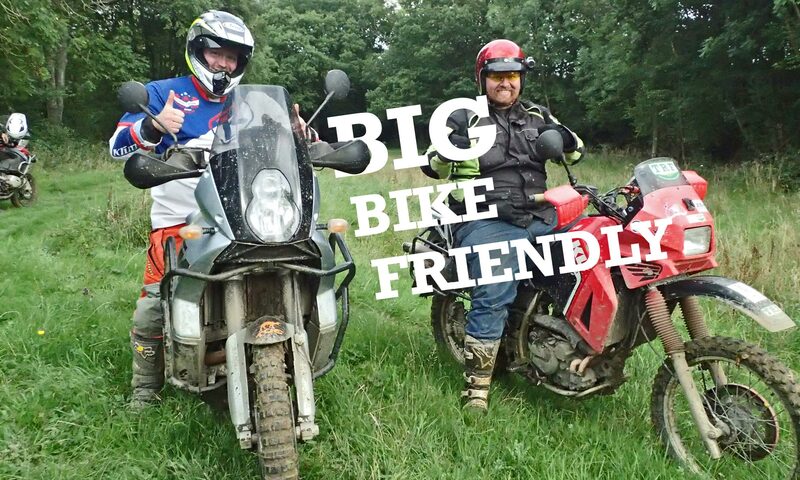 Big bikes come across as more friendly being slower revving & in general quieter. I have found that it’s a harsh exhaust pulse that upset horses, so an extra baffle really helps. 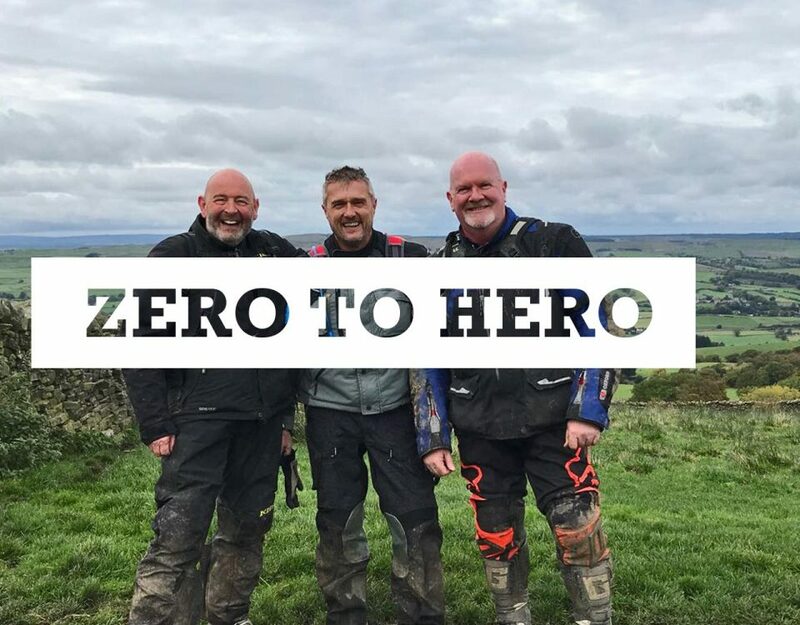 Thanks Cliff, I look forward to seeing more pics of your big bike exploits! Green Roads come in all shapes and sizes. 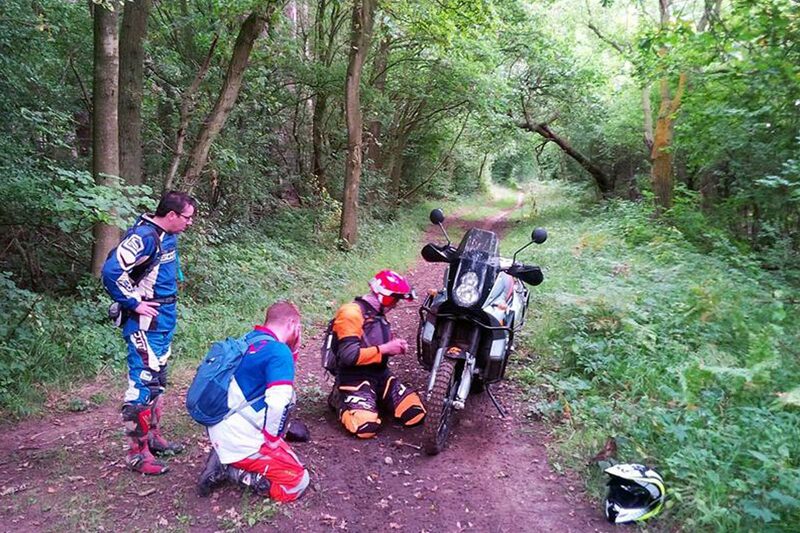 It's important that you know that the trail you are riding is suitable for you and your bike. 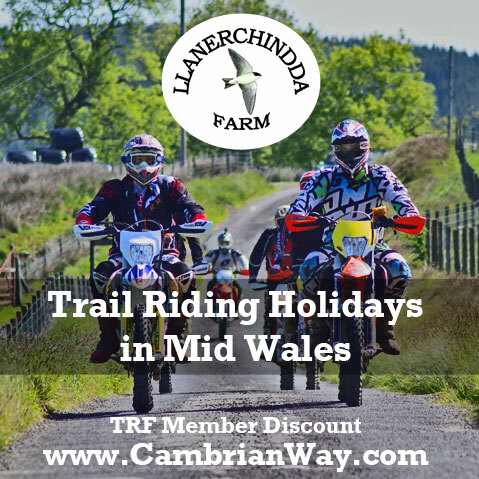 The TRF is a great way to tap into local knowledge and plan a great day out.